Go Fishing (limited time FREEBIE included)! My toddler is only slightly interested in learning the alphabet. Not what you'd expect from a teacher's child. While she'd probably prefer to play Starfall or Teach Me Toddler on the iPad, I did manage to entice her with a game of Fishing for ABCs. This is something I used to play when I taught PreK many years ago, but my game cards needed a serious makeover. I've uploaded the revised game to my Teacher's Pay Teacher's store for $1.50. Spread out the cards (paperclip side up) and go fishing. When you catch a fish, identify the letter or sound. If correct, put the fish into a sand pail. If not, put the fish back. Play until all of the cards are gone. Does this sound like something you could use in your classroom? 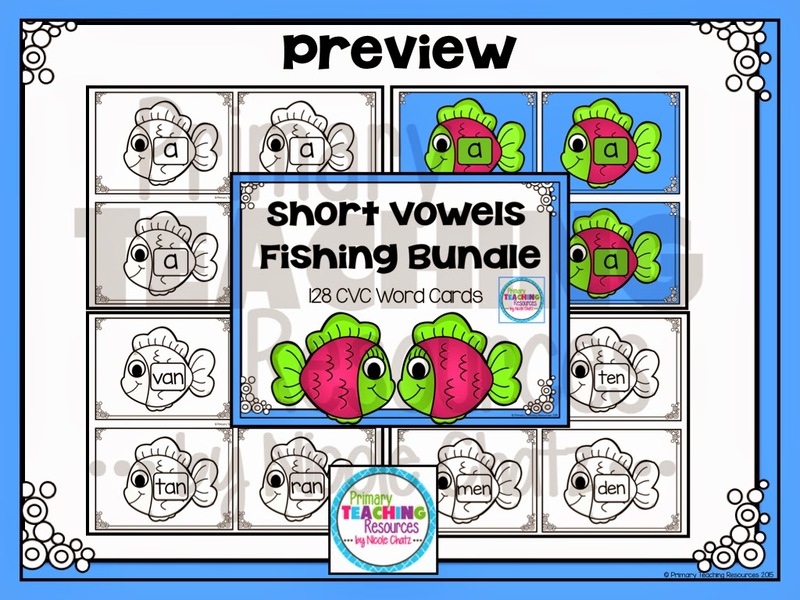 I've made sets for Short A CVC words, Short E CVC words, Short I CVC words, Short O CVC words, and Short U CVC words. All five sets are also available as a money-saving bundle. 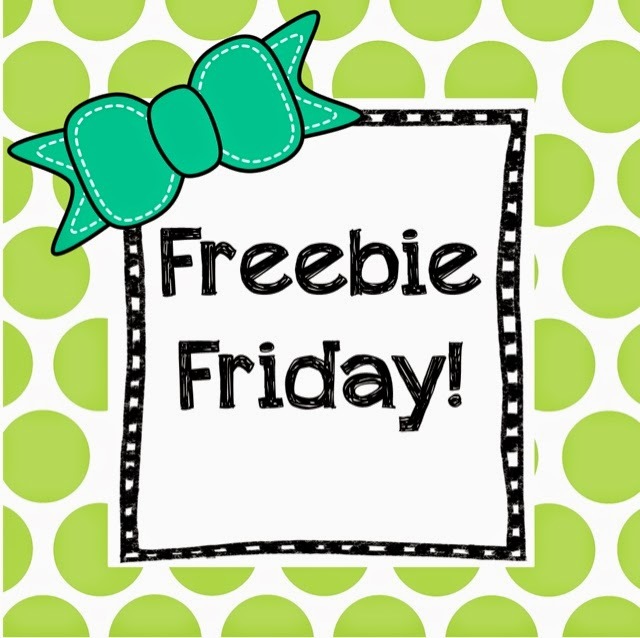 For those of you who've read all the way to the bottom, I'm linking up with Freebie Friday. My Short A CVC Words pack will be free until the end of the weekend! 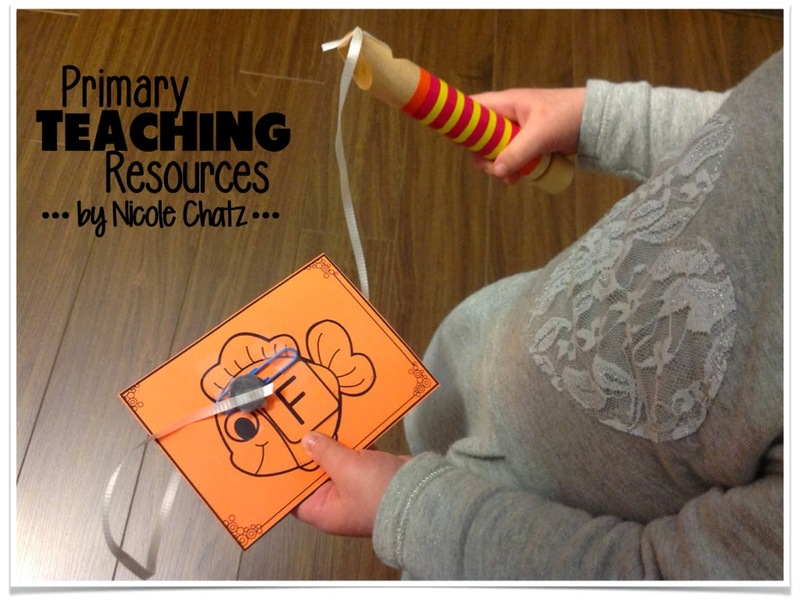 If you download my freebie, I would love for you to leave some feedback at my TpT's store. Fantastic idea! This is so clever and the kids would love it. Thanks! !